In times of opportunity or crisis, today’s businesses must be selective. 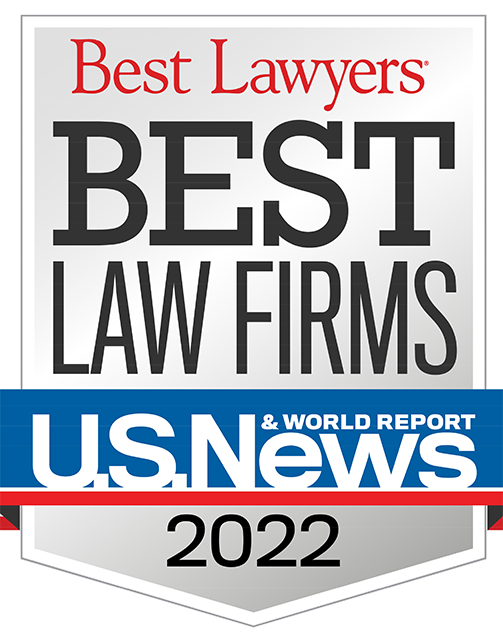 Clients do not simply need lawyers; clients need experienced and visionary crisis managers who take the time to understand the client’s business and key objectives. 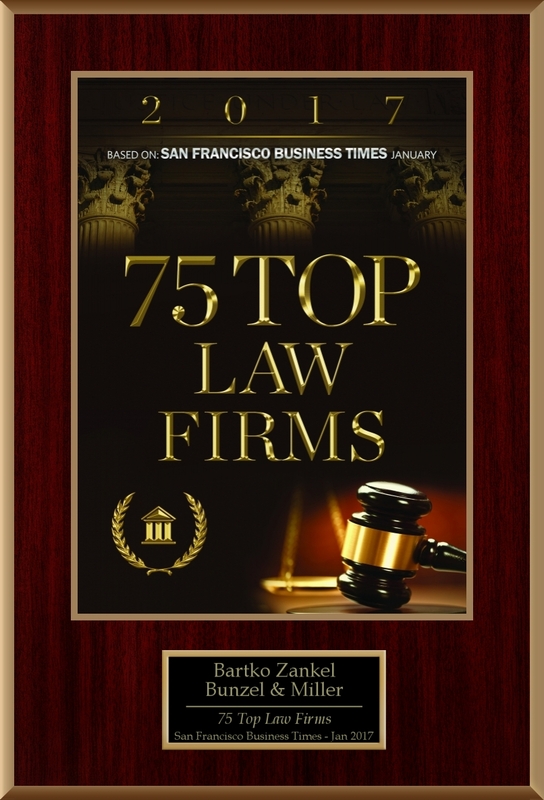 BartkoZankel is such a law firm.